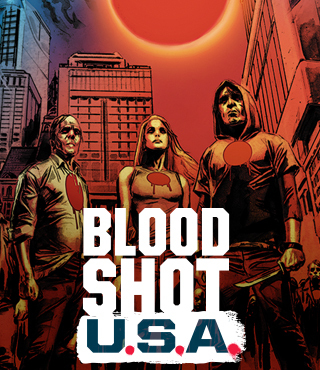 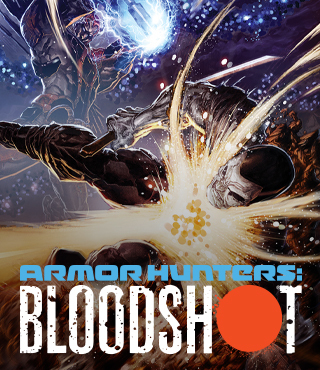 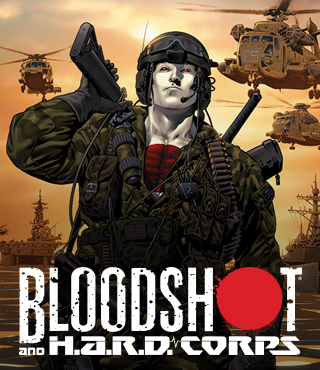 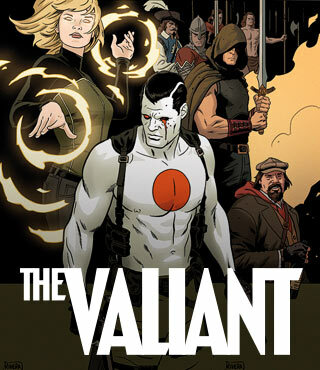 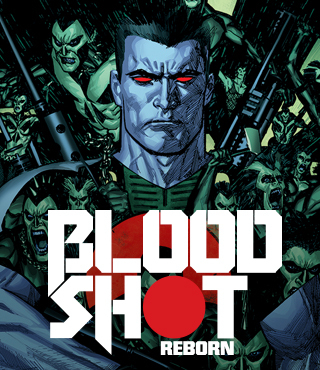 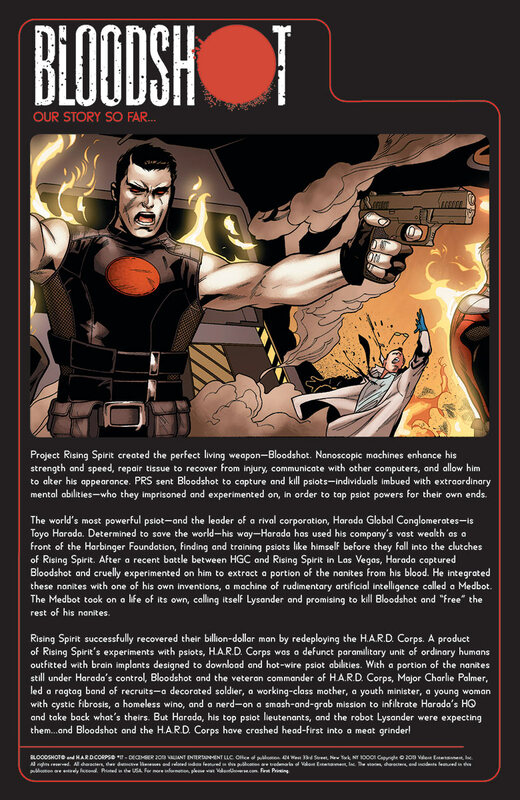 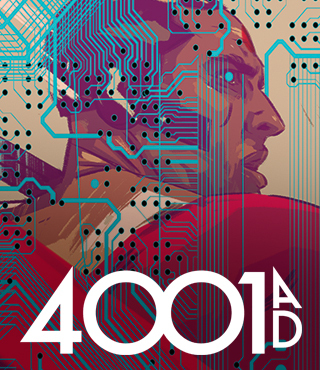 Bloodshot’s H.A.R.D. 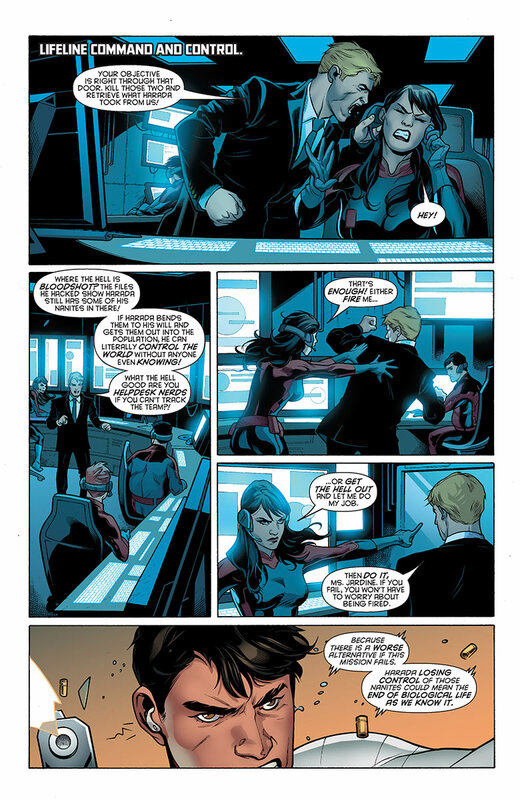 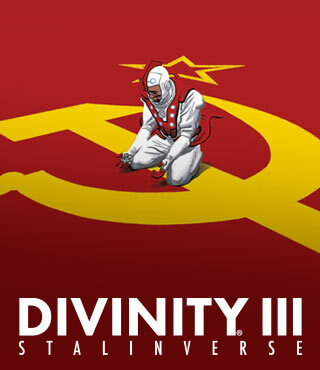 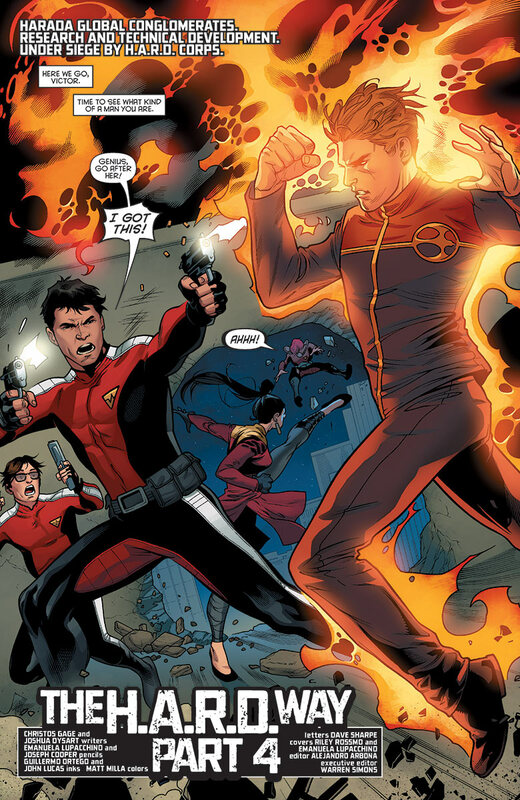 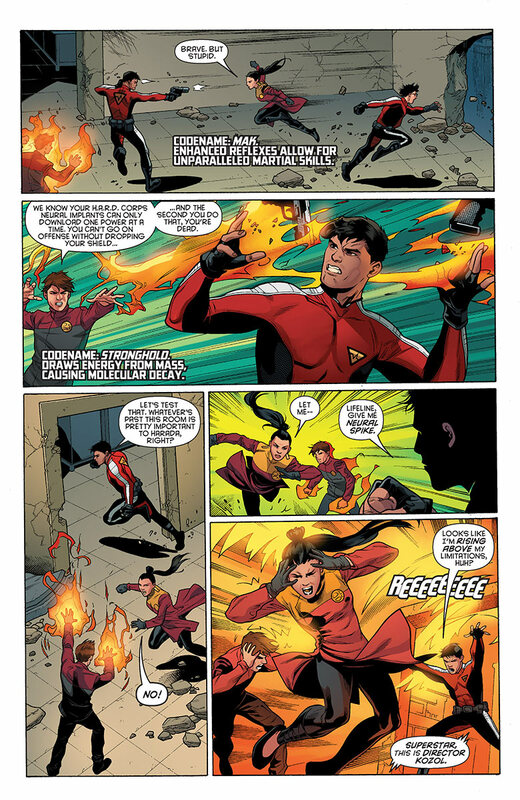 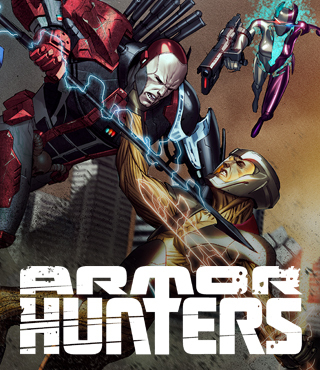 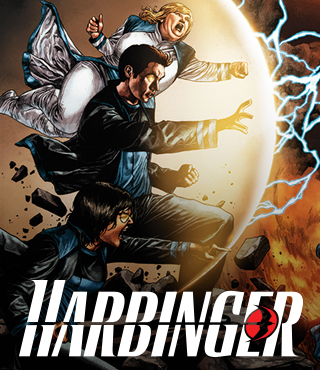 Corps team and the uber-powerful Toyo Harada go head-to-head with the future of the Harbinger Foundation at stake. 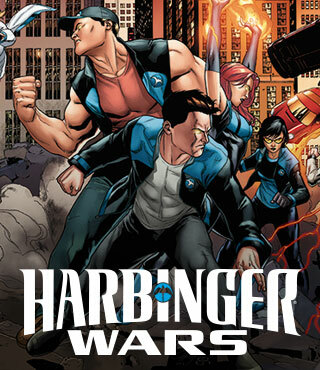 Can this group of physically, mentally and emotionally damaged living weapons survive a battle with the most powerful man in the world? 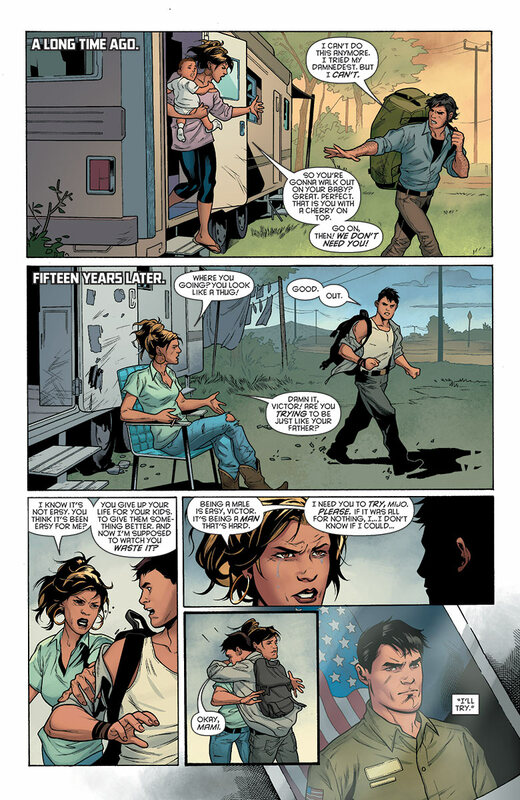 And if they do survive, just how does one walk out of a war zone unscathed?